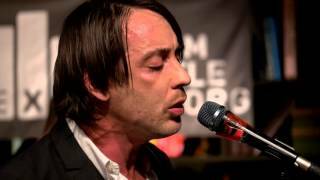 Operators is a Montreal based project created by Daniel Boeckner, (Wolf Parade, Handsome Furs, Divine Fits), Devojka, and Sam Brown (Divine Fits, New Bomb Turks) in 2014. The band released an EP (EP1) in 2014, and released their first LP (Blue Wave) in 2016, via Last Gang Records. Operators supported these releases with a series of international tours across North America, and Europe. 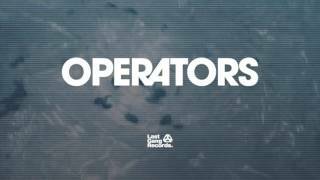 Like Handsome Furs, Operators’ music has resonated particularly with Eastern European audiences. The band has been well received across clubs and premier festivals, such as Primavera (where they were asked to play two years in a row – something that is usually unheard of). A new album will be released in 2019 via Last Gang Records.